Welcome to Michigan Pool Products, Inc. Swimming pools and pool supplies since 1985! 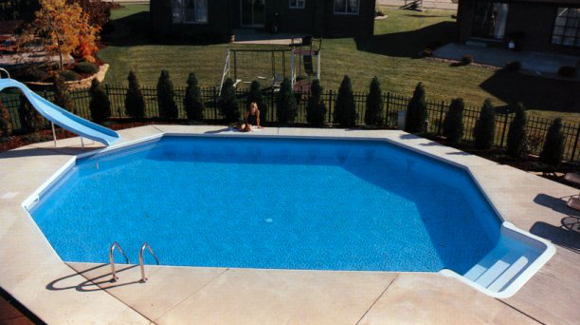 Michigan Pool Products, Inc. is located in Westland, MI. We have been in the swimming pool business since 1985. We carry a wide variety of products and replacement parts. We can ship most products and liners directly to you. AND Most Other Surrounding Areas! Please Call For Details!